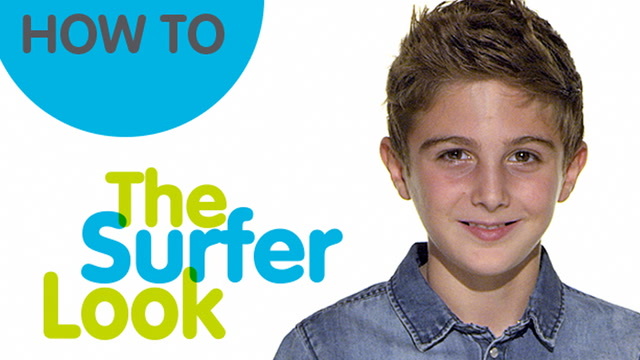 Let SoCozy teach you how to get the toussled beach hair that's surfer cool for back to school. 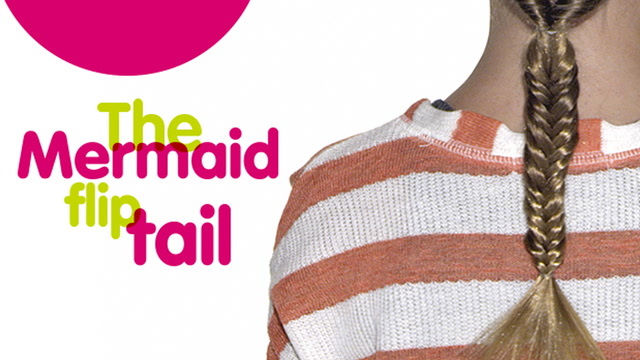 Upgrade your basic ponytail with this mermaid-inspired updo from SoCozy. 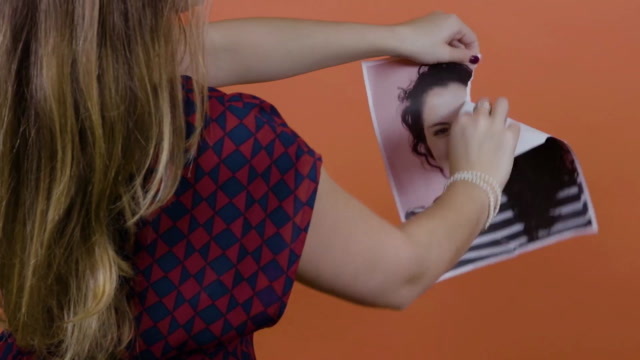 Find out what speed you should be walking to burn the optimal number of calories.